Transport plans drawn up for the 2012 Commonwealth Games are skewed in favour of Glasgow Airport, and downplay the significant role that Prestwick Airport should play in the Games. 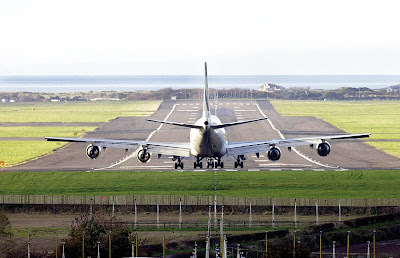 That’s the view of John Scott MSP, whose Ayr constituency takes in Prestwick Airport, and who is calling for the newly-published Commonwealth Games Transport Strategic Plan to recognise a fuller role for the Ayrshire airport. 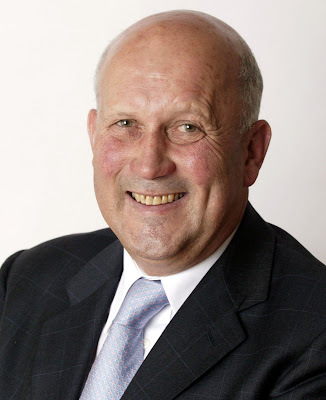 John Scott (pictured above) said: “It is clear from the Transport Strategic Plan that the significant role that Prestwick Airport could play as a point of entry to Scotland for visitors to the Commonwealth Games is being enormously undervalued. There are currently 781 Ayrshire business stories permanently archived on this site. To locate those of most interest to you, please use the site search facility in the top left hand corner of this page. Type your search term in the white box, then click the magnifying glass symbol. Is this not another reason for the Ayrshire airport to rename itself and promote itself as the Robert Burns International Airport?